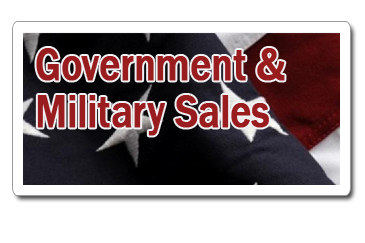 Pelican-Hardigg engineers and manufactures rugged, rotationally molded plastic cases for commercial, industrial, and military shipping. 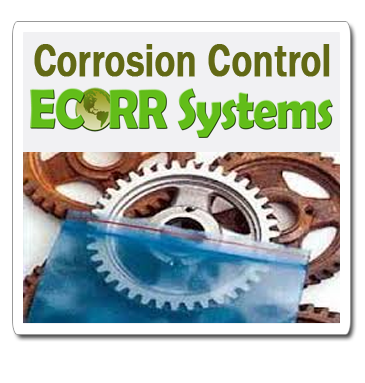 The rotomolding process offers impact resistant protection, strength, and watertight packaging. 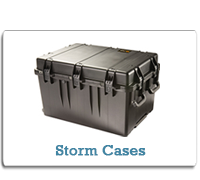 Pelican-Hardigg also offers the Pelican-Storm and Pelican Protector lines of injection molded cases. 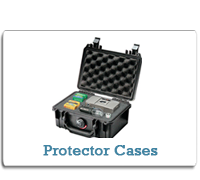 Pelican Cases offer unbreakable, watertight and airtight protection with a lifetime guarantee of excellence. 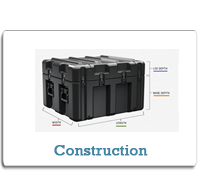 Engineered to withstand the most extreme of environments - Pelican cases are used by the US Military, Police and Fire Departments, Search and Rescue, and US Navy Seal Teams Worldwide. 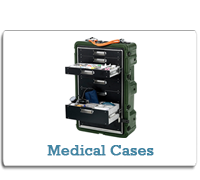 The durability and dependability of Pelican cases offers unbeatable protection for indispensable electronics, instrumentation, network equipment, sporting gear and much more! 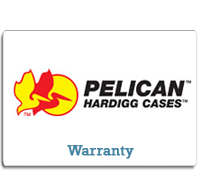 What makes a Pelican-Hardigg case different? 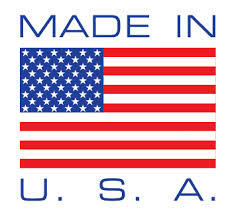 Our patented anti-shear lid to base interlock and molded in hardware. 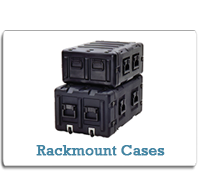 Pelican-Hardigg offers 350+ standard sizes of cases, the largest in the world, and the most complete line of rotomolded 19" rackmount double entry containers with shock mounted EIA racks for mobile electronic equipment. 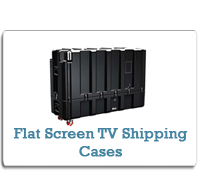 Thousands of Pelican-Hardigg shipping cases are in use worldwide! 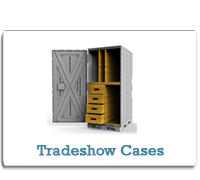 Pelican-Hardigg's collection of 350 standard single lid case sizes offers the largest selection of rotationally molded reusable cases in the shipping case industry. 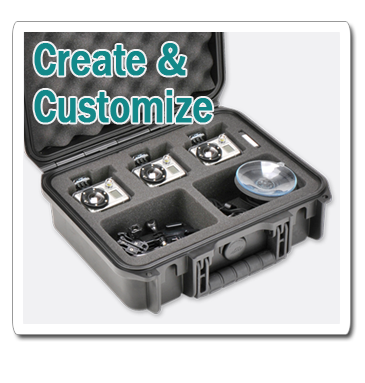 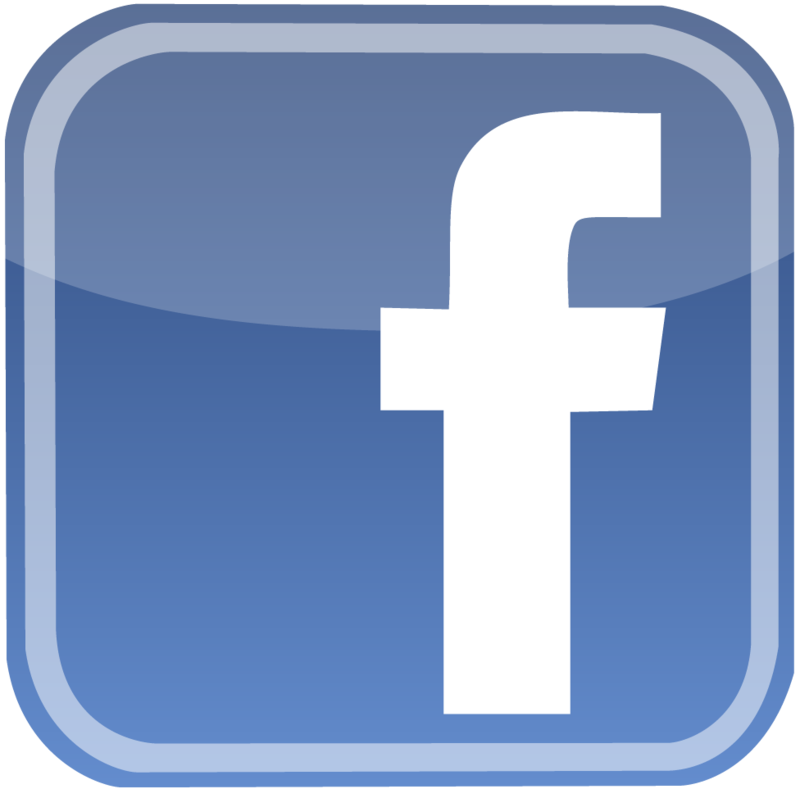 Pelican-Hardigg offers unlimited custom case configurations, including a wide selection of colors, shapes, and sizes. 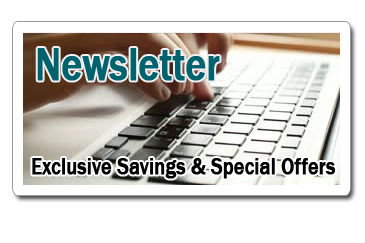 Customized foam interiors are also available. 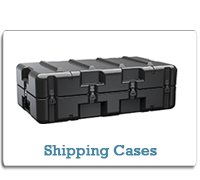 Pelican-Hardigg cases are water tight, airtight, dust-proof, and corrosion-proof; and designed for the easiest and most efficient handling, loading, and stacking. 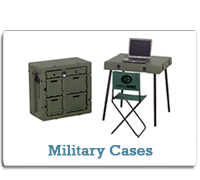 Pelican-Hardigg Cases manufactures quality cases that ensure your equipment and materials arrive intact and ready to perform. 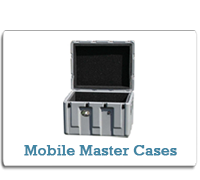 With over 50 years of standard-setting, innovative engineering, Pelican-Hardigg Cases has earned its reputation as one of the world's leading manufacturers of rotationally molded cases. 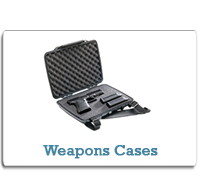 From computers to weapons cases, Pelican-Hardigg has a case to suit your needs.